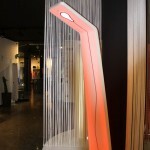 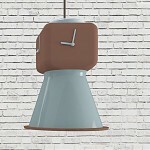 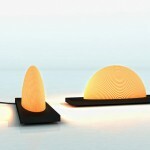 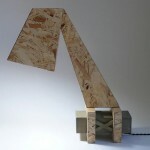 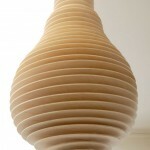 A new table lamp design has been submitted by Joe Sardo, it’s called RotYpe. 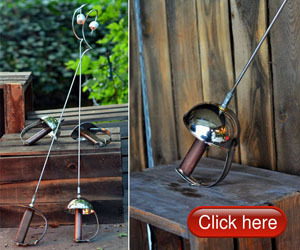 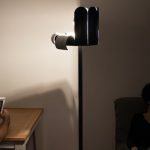 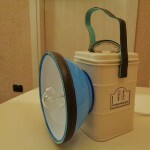 This is a special type of table lamp, highly engineered to bring you a unique light. 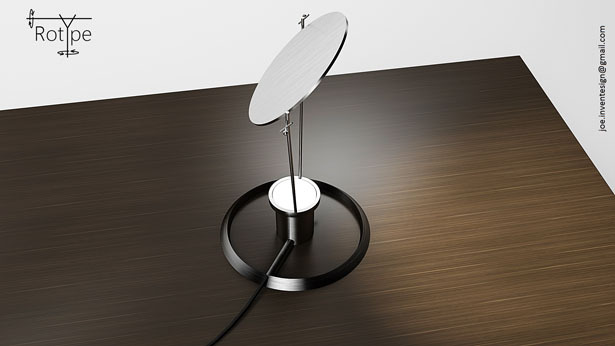 It radiates an indirect light, multidirectional, and adjustable through double rotary control. 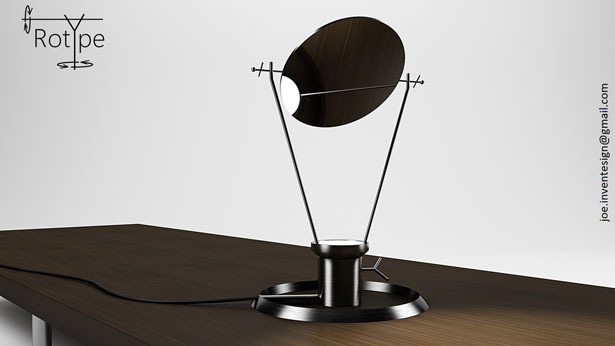 The design of this light was inspired by a simple geometric essence of pure industrial design. 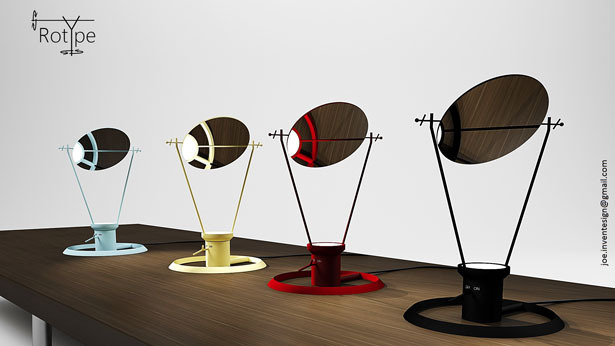 Tuvie has received “RotYpe Lamp Design” project from our ‘Submit A Design‘ feature, where we welcome our readers to submit their design/concept for publication. 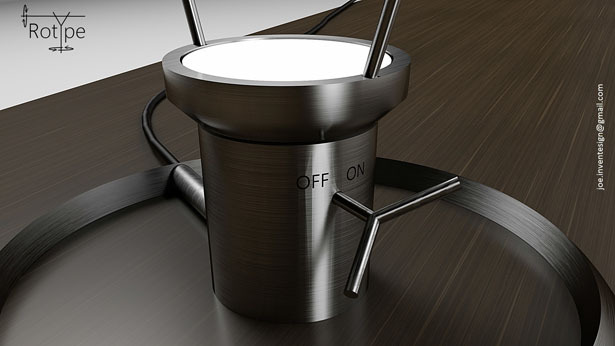 Tagged as modern industrial design, modern light design, modern product design, multidirectional light, table light design.